“Sanctions will go into full effect and will remind the Iranian regime of the diplomatic and economic isolation that results from its reckless and malign activity,” said Secretary of State Mike Pompeo in May. But sanctions do not only affect Iran. The US decision will have important repercussions for EU companies in the form of extraterritorial sanctions, which Brussels considers illegal. “They seek to determine the conduct of our economic operators while they are not subject to US law,” an EU senior official argued. “We are determined to protect European economic operators engaged in legitimate business with Iran,” said High Representative Federica Mogherini and E3 foreign ministers, Jean-Yves Le Drian (France), Heiko Maas (Germany) and Jeremy Hunt (UK) in a joint statement. That is why the EU has included the restrictive measures in its ‘blocking statute’ which will enter into force at 6 am on Tuesday (7 August). This mechanism bans Europeans – both companies and residents- from complying with US sanctions. The EU can eventually, and “exceptionally”, authorise an economic actor to fully or partially comply with the sanctions, as long as “non-compliance would seriously jeopardise the interests of the operator or of the European Union”. If the company decides to comply with the sanctions without authorisation, it is up to member states to decide on “effective, proportionate and dissuasive penalties,” as well as to enforce them. According to EU sources, the European Commission has not yet received any request but if it ever does, the EU executive is committed to resolving it as quickly as possible. The assessment will be carried out by the Commission and the members of the bloc. The ‘blocking statute’ also allows EU economic operators to recover damages that might result from those sanctions, from the entities causing them. This can be either the US administration or a third party. Companies will have to sue the alleged responsible for the damages and a judge will in any case decide. Furthermore, the EU blocking statute does not recognise any court ruling enforcing US sanctions. Whether to comply with US sanctions or keep doing business in Iran is a “purely economic decision,” one senior official argued. European enterprises can either comply with US sanctions and face consequences in Europe for violating the ‘blocking statute’ or keep doing business in Iran and face US sanctions. Although in this case, they will enjoy legal protection and might access compensation for damage, the same source noted. 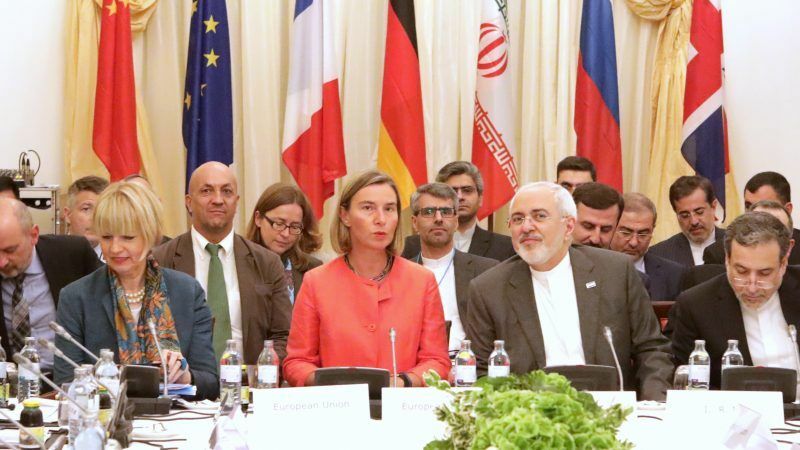 The EU wants to preserve the economic relation reestablish between both partners within the framework of the Joint Comprehensive Plan of Action (JCPOA), also known as the Iran nuclear deal, to try to save the agreement. “The remaining parties to the JCPOA have committed to work on, inter alia, the preservation and maintenance of effective financial channels with Iran, and the continuation of Iran’s export of oil and gas,” the joint statement between the EU and the E3 highlighted. 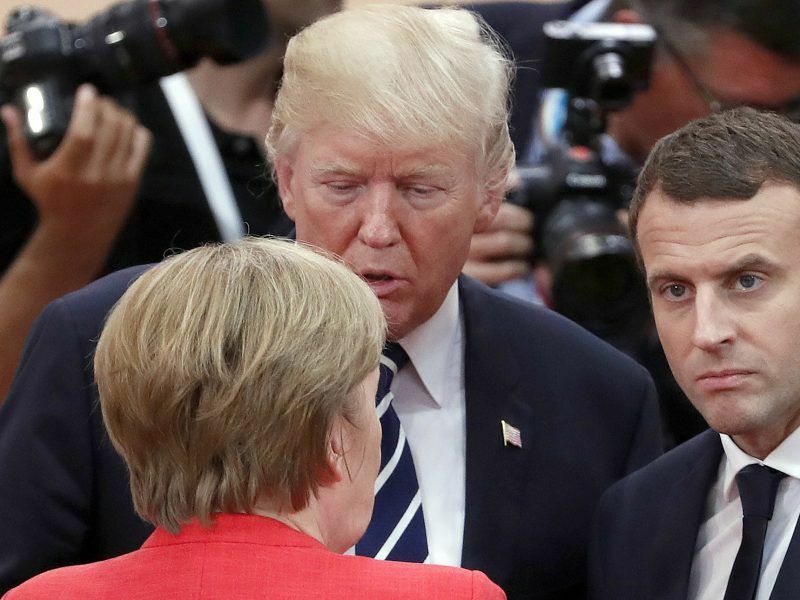 “Preserving the nuclear deal with Iran is a matter of respecting international agreements and a matter of international security,” the European bloc stressed. The Blocking Statute was introduced in 1996 in response to US extra-territorial sanctions against companies operating in Cuba, Iran and Libya. In 1998, a political agreement between the US and the EU lead to the suspension of some sanctions “as long as the EU and other allies continue their stepped-up effort to promote democracy in Cuba”. However this time, the current trade tensions between the once political partners made it impossible to find a compromise and the mechanism will enter into force. “We live an unprecedented moment,” an EU source noted. The European Investment Bank (EIB) will remain out of business in Iran, as announced by its president Werner Hoyer earlier this summer. 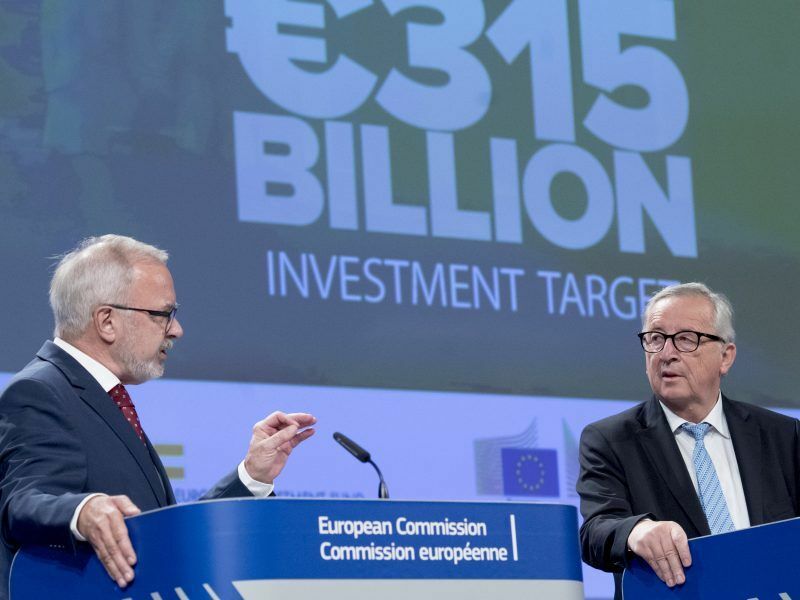 The Commission proposed in June to encourage the EIB to support EU investment in Iran. However, EIB cannot do business, the bank chief said in late July. “We would risk the business model of the bank if we would be active in Iran,” Hoyer warned. “There is no European bank which is presently able to do businesses in or with Iran,” he stressed. EIB sources have confirmed EURACTIV that the bank will maintain this position, as its dependence from global capital markets makes it impossible for the loaner to do business in Iran.